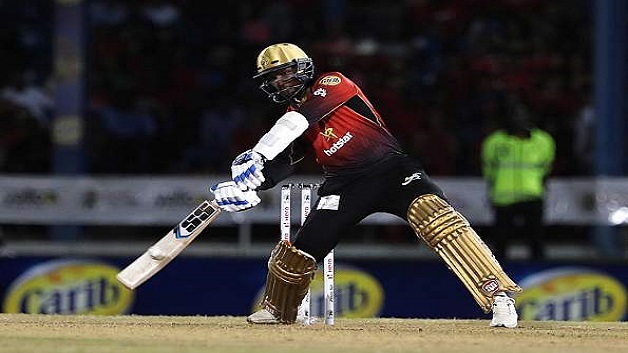 Dwayne Bravo and Fawad Ahmed bagged three-wicket hauls and backed up the efforts of Colin Munro and Denesh Ramdin – who had scored half-centuries, to help Trinbago Knight Riders register a thumping 100-run victory against St. Lucia Stars in the opening clash of Caribbean Premier League 2018. Put in to bat, Knight Riders’ explosive opening pair of Sunil Narine and Chris Lynn failed to fire. But it was Munro’s early assault which held the attention and also the command on the scoreboard. The scores were: Trinbago Knight Riders 195/6 in 20 overs and St. Lucia Stars 95 in 17.3 overs. 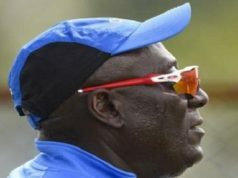 Tonight the Guyana Amazon Warriors will kick off their 2018 HERO Caribbean Premier League (CPL) campaign with the first of three home matches this week at the National Stadium, Providence against St. Kitts and Nevis Patriots.